Located at the head of Resurrection Bay, Seward is a popular embarkation point for cruise ships; in fact Royal Caribbean, Celebrity, Silversea and Regent Seven Seas vessels all call on this scenic Alaskan port. It’s also the gateway to rugged Kenai Fjords National Park, and the southern terminus of the Seward Highway. Surrounded by natural beauty, the city offers visitors a number of accessible tours and attractions; so make plans to spend at least one day in this Kenai Peninsula community on your next Alaskan cruise or road trip. 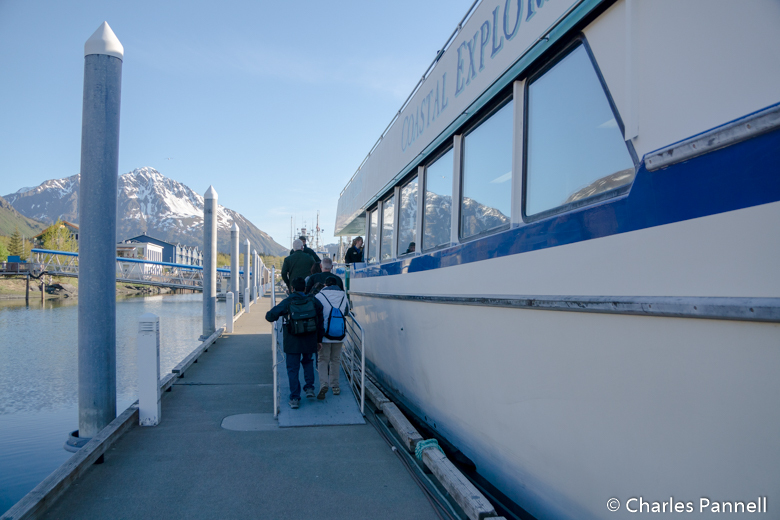 Although the lion’s share of Kenai Fjords National Park (www.nps.gov/kefj) is comprised of backcountry trails and inaccessible glaciers, visitors can get a peek at the diverse wildlife and stunning scenery of the park on a day cruise. And the good news is, the six-hour National Park Tour aboard the Coastal Explorer is accessible to everyone. Conducted by Kenai Fjords Tours (www.KenaiFjords.com), this excellent tour departs twice daily from the Seward harbor. There’s level access to the ticket office , with a large drop-off area in front. Accessible parking is available in the Kenai Fjords Tours parking lot, which is a few blocks away; and there’s accessible shuttle service to and from the harbor. There’s level access out to the Coastal Explorer, and although there is a three-inch coaming on the vessel, a threshold ramp is available. The main deck features good pathway access; and wheelchair users can transfer to a reserved accessible table or stay in their own wheelchair. If you opt for the latter, there’s also a handy fold-down table next to the accessible space. Additionally there’s a large accessible marine head — reserved for disabled passengers — on the main deck. Although there’s only stairway access to the top deck, the main deck has large picture windows, so the view is equally good in both spaces. And the captain provides an excellent interpretation of the wildlife found in the water and along the shore. Sightings include whales, seals and puffins and maybe even bear or moose. 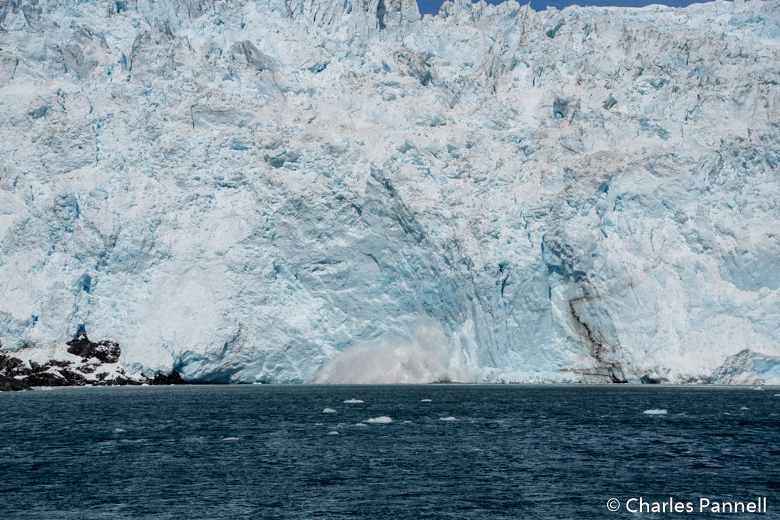 About midway along, the captain stops and turns off the engine so passengers can see and hear the glaciers calve off into the water below. Afterwards the crew retrieves a piece of an iceberg, so everybody can get a closer look. In short, it’s a very scenic, informative and enthralling cruise. Add in a tasty lunch served at your table, and a very accommodating crew, and you have the perfect way to spend the morning in Seward. A visit to the Alaska Sealife Center (www.alaskasealife.org) is the ideal companion to a Kenai Fjords Cruise, as it offers a closer look at some of the local marine life. This unique facility, which is a cross between an aquarium and a research center, was partially funded by Exxon after the Valdez oil spill in 1989. 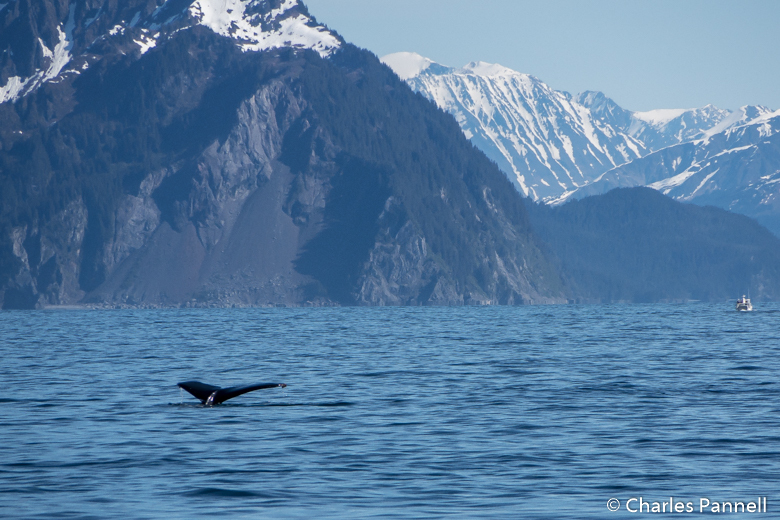 Prior to that disaster, researchers had very little knowledge about the delicate ecosystem of Prince William Sound. The tourism component of the facility allows visitors the chance to get up-close-and-personal with a variety of marine mammals, birds and fish found in the area. Accessible parking is available in the adjacent lot, and there’s level access to the center. There’s barrier-free access throughout the building, elevator access to all floors and a loaner wheelchair at the information desk. Best of all, the wheelchair-height aquariums offer unobstructed views of the marine life. The first-floor exhibits include interpretive panels about fishing sustainably and wild Alaskan seafood, while the second floor has a nice collection of interactive exhibits. 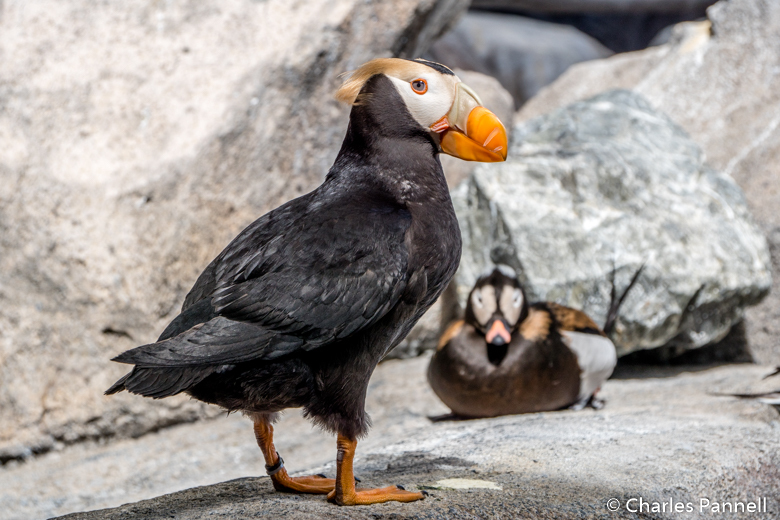 There’s also level access to the seabird aviary on the second floor, where visitors can get a close look at the resident puffins, cormorants and murres. 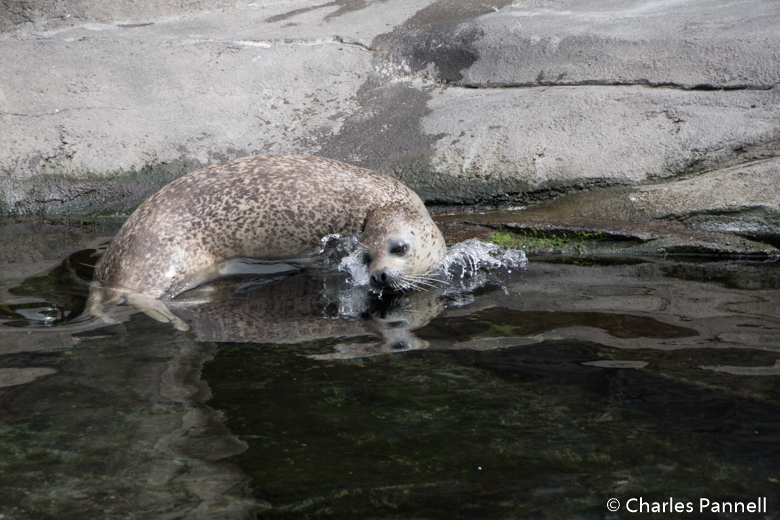 And don’t miss the equally enjoyable antics of the stellar sea lions, harbor seals and ringed seals in the enclosure across the hall. And if you’d like a backstage look at the animal enclosures, a level overlook offers an accessible glimpse of that too. 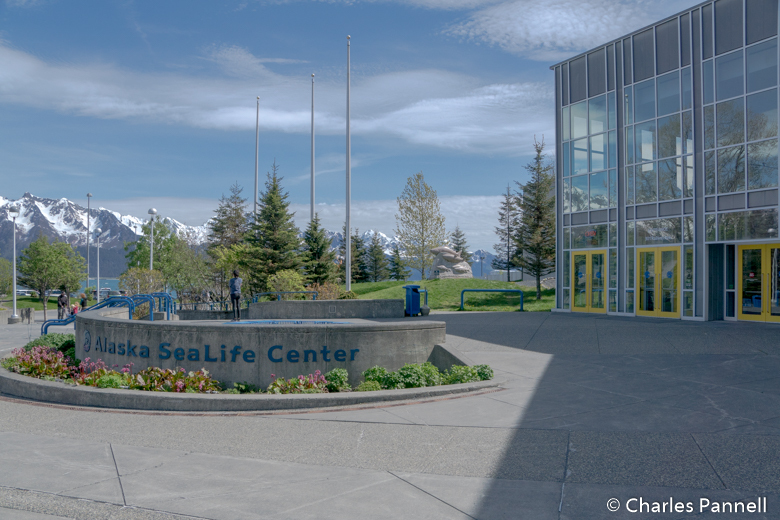 All in all, the Alaska Sealife Center is a fun and educational stop, and a must-see on any Seward itinerary.